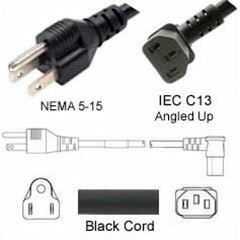 What are C13 to 5-15P cables used for? 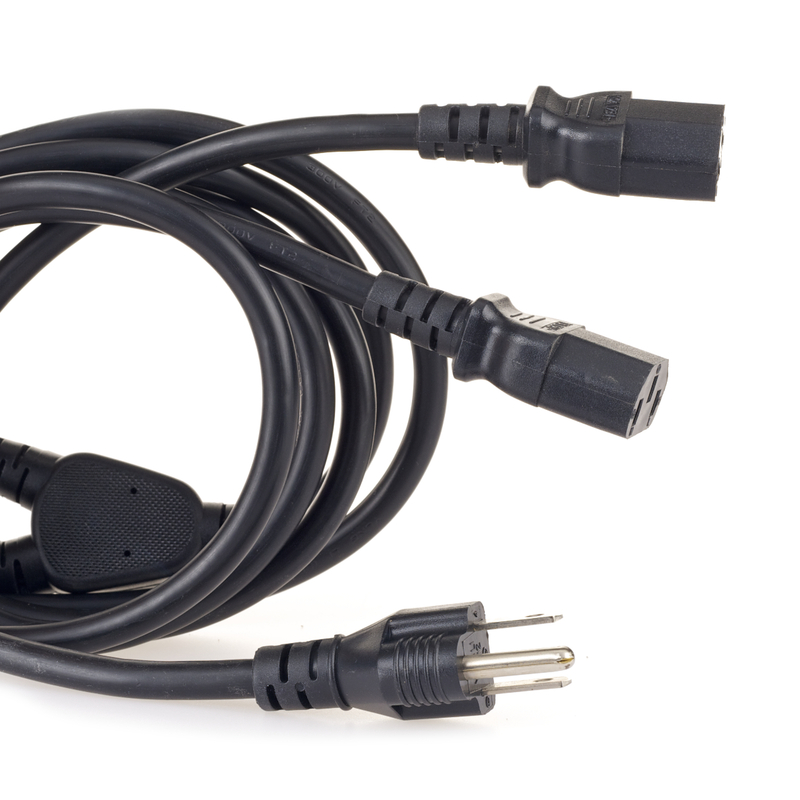 Simply put, this is the most common power cord out there! 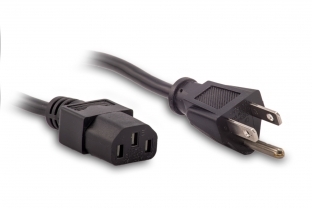 This cable goes between the outlet on the wall or power strip, and plugs into the back of a PC or device. So whether you are using a desktop PC, or high end network switch, chances are this is the cable you need to power it up! C13 female plugs into the Device. 5-15 Male Plug goes into the wall socket. Also known as PC Power cord. We offer them in various colors and lengths, and can even custom build them. so please contact us if you do not see the one you need! 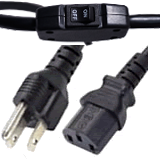 We offer a variety of 5-15p to C13 PC Power Cords at great prices.